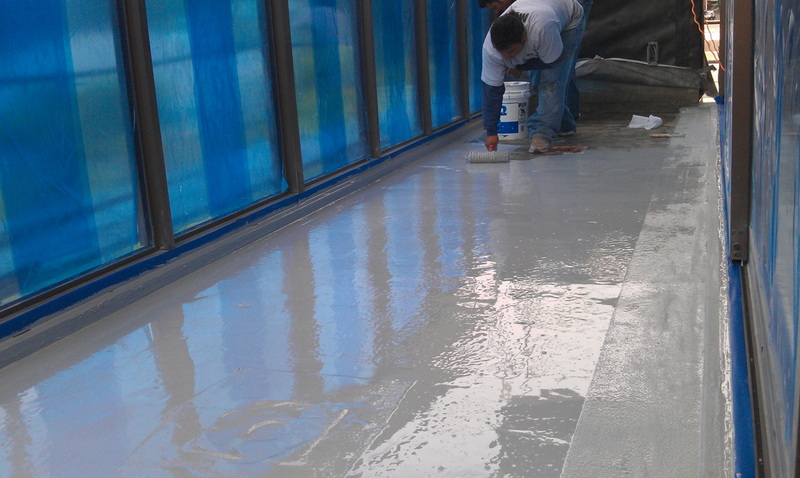 We waterproof decks, windows and trim to put your entire project under our umbrella. 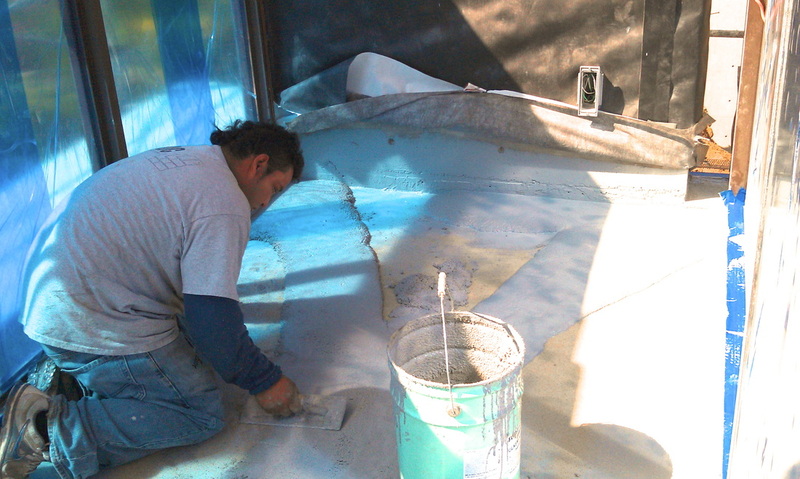 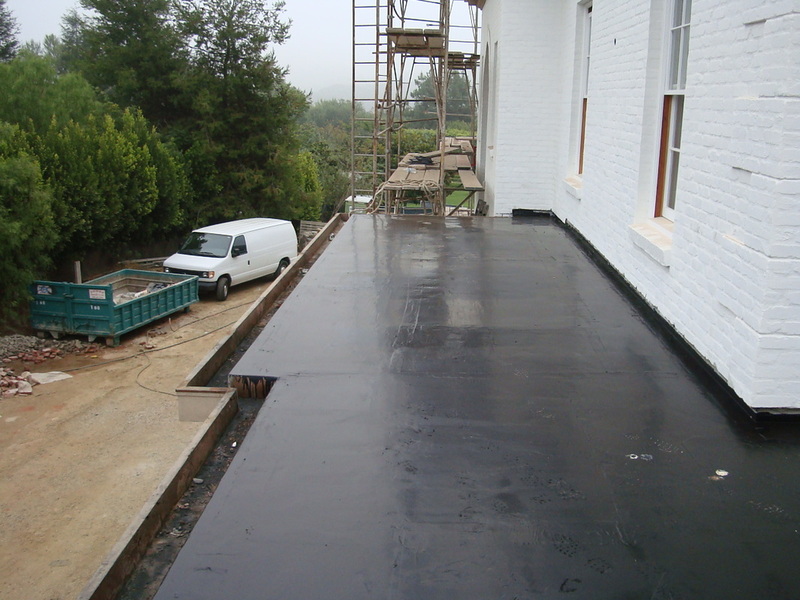 Waterproofing can be very technical and requires experienced installers capable of understanding every detail to ensure a solid system is put in place. 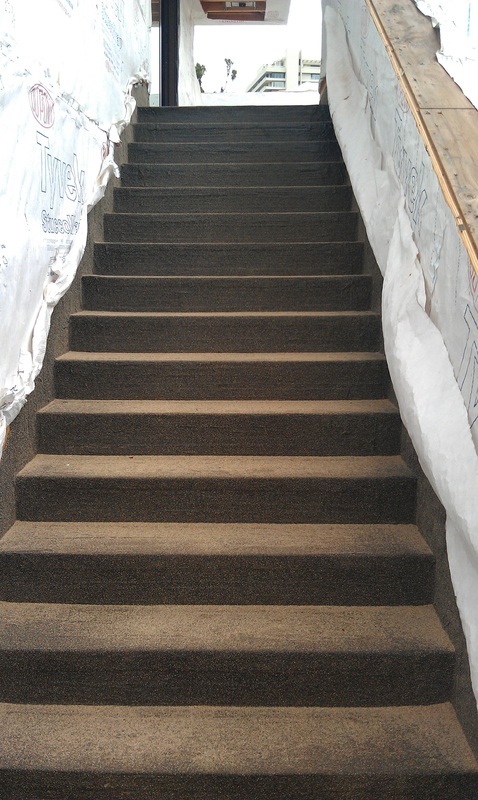 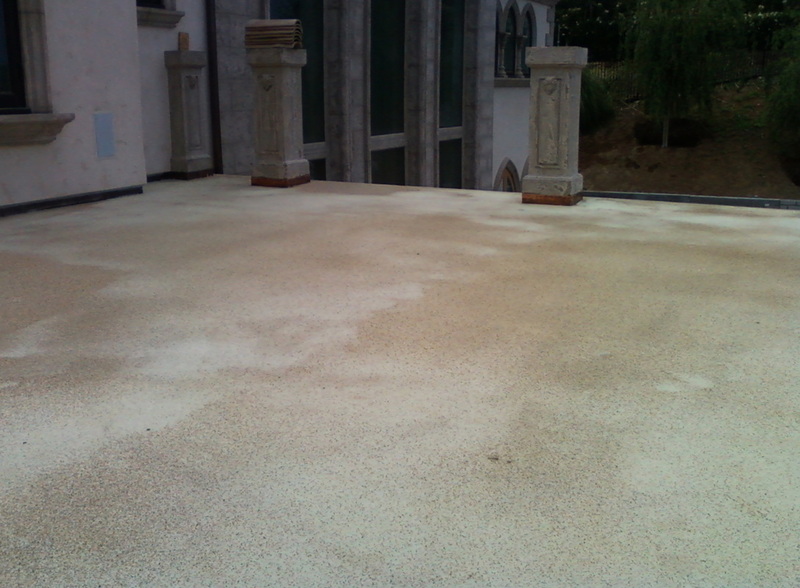 URETHANE MIXED WITH SAND BUILT UP TO CREATE SLOPE.